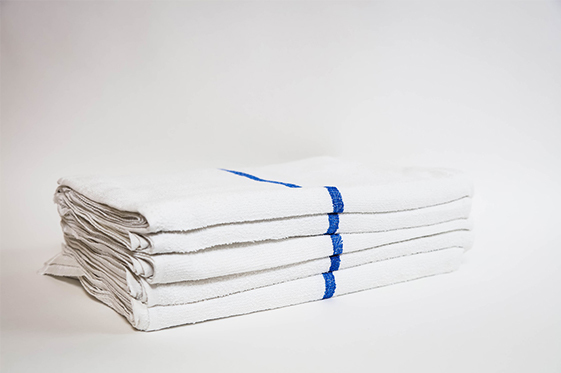 Kitchen linen: Kitchen towels, microfiber towels, aprons. Restroom products: Hand soap, paper towels, toilet tissue, air fresheners. We provide and maintain items. Each week on a regularly scheduled day, our courteous well-trained route representatives pick up all your soiled items and deliver a clean fresh supply for the following week. Brite Star has all the popular sizes and colors, including specialized anti-fatigue and outside scrapers, to meet your facilities specific needs. 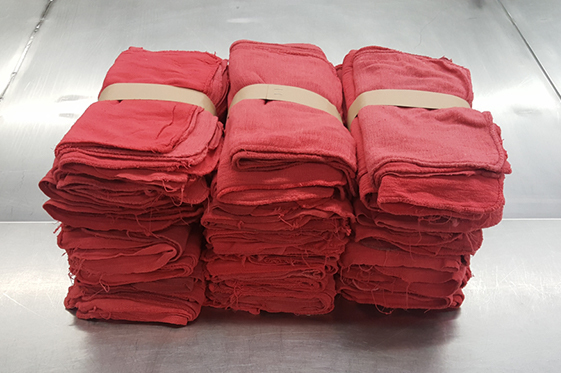 Our standard sizes are: 3×4, 4×6, and 3×10, or we can make a custom size for specific situations. 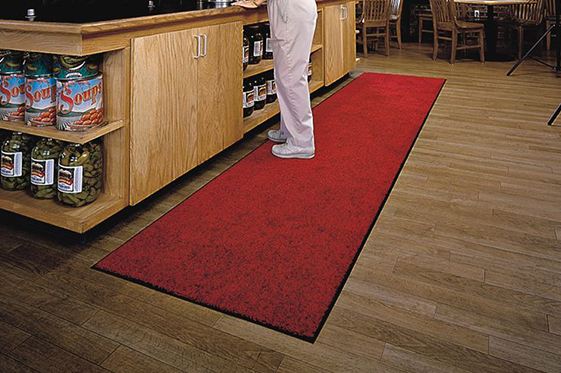 Impress your customers and visitors with customized mats displaying your company’s logo, brand, or special message. 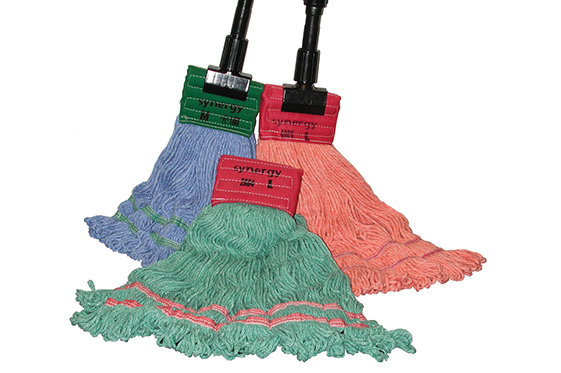 In addition to marketing your business, they will save you time and money in floor maintenance costs. WATCH VIDEO on the effectiveness of our rental mats in removing soil. 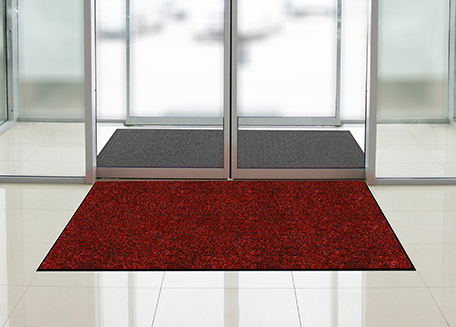 80% of the soil entering your building can be stopped by a properly serviced and laundered floor mat. In fact, one will hold up to eight pounds of water reducing trips and falls, and saving the costs associated with such an event. Being locally owned and operated, we care about our customers. We care a lot! 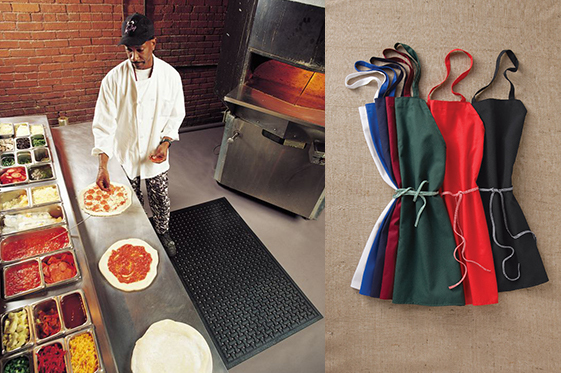 Brite Star is a family owned local business in a marketplace of national chains. In the service business that makes a world of difference. Together with a team of well-trained and seasoned customer service specialists, Robert and Richard McIntyre, Brite Star’s second and third generation owners, provide a personalized level of uniform and linen service their chain company competitors simply can’t seem to match. Ask any of their many long-term satisfied South Texas customers, and they are quick to tell you about Brite Star’s excellent quality and service. Aransas Pass, Edna, Falfurrias, George West, Goliad, Gregory Ingleside, Odem, Portland, Premont, Refugio, Rockport, Taft, Three Rivers and Zapata. © 2017 Brite Star Services, Ltd.